Self-lubricating plastic sleeve bearings operate quieter and are relatively maintenance free, even in harsh environments. Many of the plastic materials used in the 1000 Series Bearings are USDA and FDA approved. 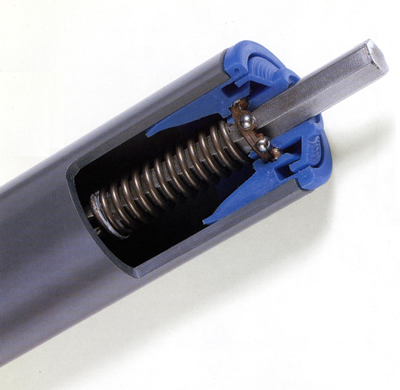 Sanitary rollers are designed to prevent liquids or particles from entering the conveyor tube. 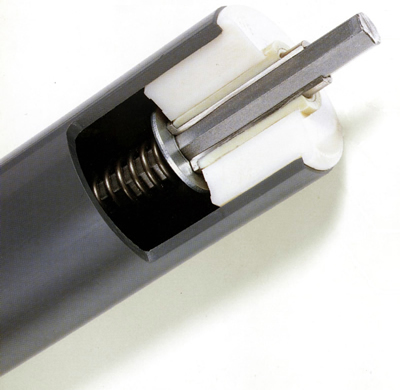 The 2000 series conveyor bearings are molded of either Delrin or polypropylene plastic resin. Material selection is based upon application. Plastic ball bearings are relatively maintenance free, even in harsh environments. The ball retainer can be of a plastic resin or metal design. The materials used for the 3000 series bearings can be chrome alloy or a variety of corrosion resistant stainless steels. They are designed for gravity and powered applications requiring higher speeds and heavier load applications, however, metal raceway bearings have also been used for light and medium duty applications. Labyrinth seals prevent solid contaminants from entering into the bearing housing. 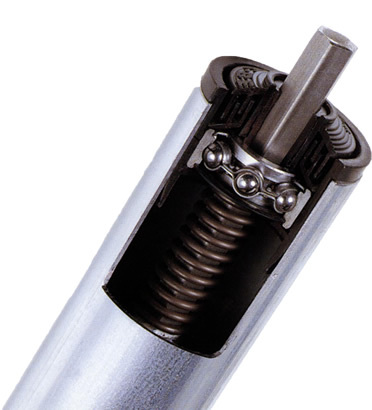 Depending on application, the bearings can be fitted with shields or seals to prevent egress of solid or liquid contaminants into the bearing raceway. 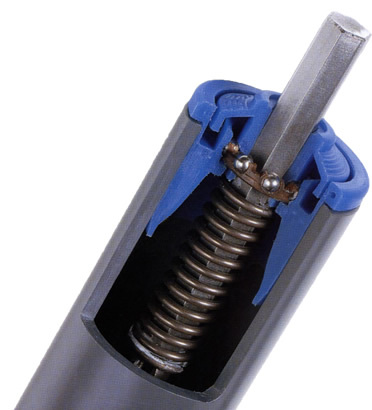 The 3000 series bearing housings are molded of a variety of plastic resins. All metal bearings are also available in steel or stainless corrosion resistant metals. Our products are engineered to the need of each customer to ensure the equipment received is correct for their application. Contact us today to let us know about your application and any issues you are facing so we can offer advice to find a viable, long-lasting solution. 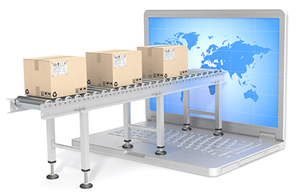 Feel free to take a look at our news posts at the bottom of the page for some examples of where Conveyor Systems & Engineering, Inc. has overcome problems for previous customers. If you need conveyor rollers for your business, you do not have to settle for anything less than the highest quality conveyor belt rollers in the industry. When you choose Conveyor Systems & Engineering, Inc. as your conveyor rollers manufacturers, you enjoy a wide range of benefits. Is corrosion an issue with your processing or manufacturing business? If so, consider our PVC Conveyor Rollers, plastic conveyor rollers, nylon conveyor rollers, or stainless conveyor rollers. 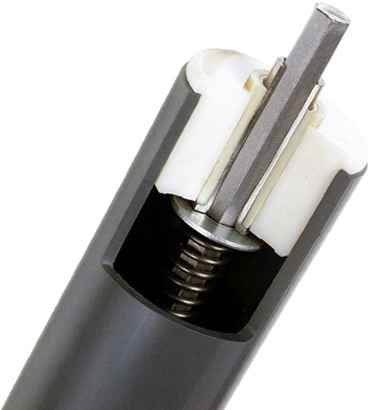 Do you want some of the most durable conveyor rollers? Your conveyor rollers manufacturers can give you heavy duty conveyor rollers, steel conveyor rollers and durable industrial rollers. 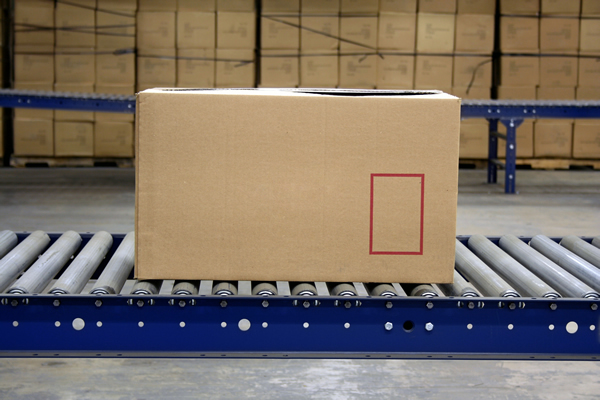 Do you need to replace your warehouse roller conveyors? Your conveyor rollers manufacturers offer cost-effective gravity roller conveyor, gravity replacement rollers. Maybe you need to move materials uphill. We have powered roller conveyor experts and here to help you with your conveyor rollers needs. Some companies have special needs for their conveyor systems, and they want conveyor rollers manufacturers who can help them fill these needs. You may benefit from our stock conveyor rollers, but we have much more than this. Conveyor Systems & Engineering, Inc. has over 25 years in the business. We take many factors into consideration to deliver solutions which solve all your problems, including custom conveyor rollers with sprockets which are cost-effective and efficient. We help you find the best conveyor rollers replacement equipment for your applications, and we also provide repair services. 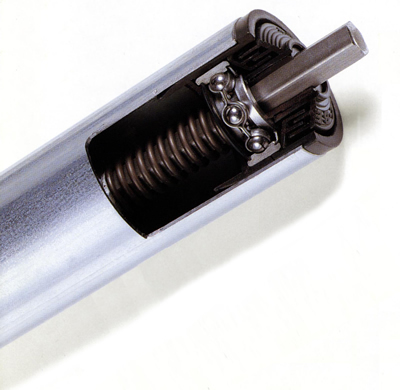 To find out more about our conveyor rollers and the services we have to offer, call (866) 9-ROLLER today.